Apple has released iOS 11.2 beta 4, along with watchOS 4.2 beta 4 and tvOS 11.2 beta 4. Yesterday, Apple released macOS High Sierra 10.13.2 beta 4 as well. iOS 11.2 beta includes support for Apple Pay Cash, which is a peer to peer payment service that allows iMessage users to send cash back and forth to one another via Messages. Aside from support for Apple Pay Cash, iOS 11.2 beta appears to focus mostly on minor adjustments to the operating system, along with bug fixes and feature enhancements. tvOS 11.2 beta 4 and watchOS 4.2 beta 4 also appear to focus mostly on bug fixes for the Apple TV and Apple Watch respectively. 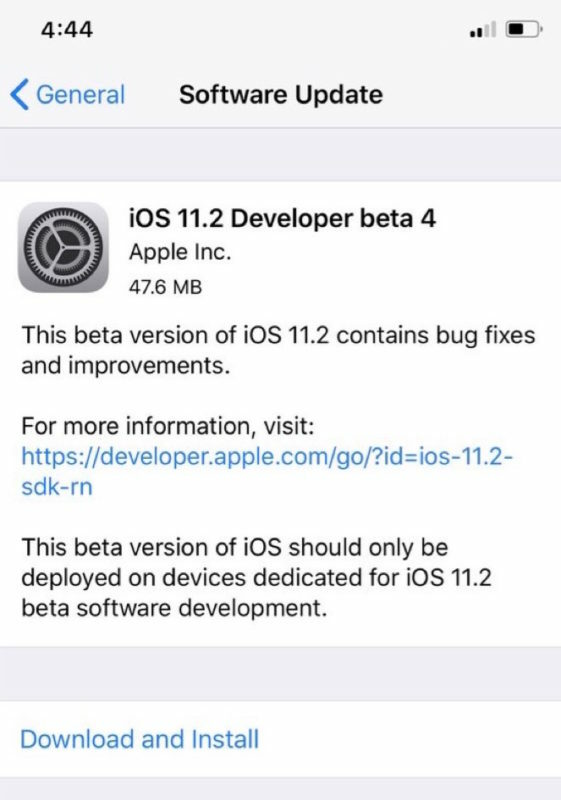 Users enrolled in the beta software testing programs from Apple can download and install the latest beta versions from the respective settings apps. In iOS, go to Settings > General > Software Update. For Apple Watch you must used the paired iPhone and open the Watch app to find the software update method, while on Apple TV you can find the beta release available in the Settings app software update section. Meanwhile, Apple also released macOS 10.13.2 beta 4 for High Sierra testers a day prior. Apple usually goes through several beta versions before releasing the final build to the public, suggesting we may see the final builds of iOS 11.2, macOS 10.13.2, tvOS 11.2, and watchOS 4.2 in the coming weeks, though the Thanksgiving holiday week may impact that. 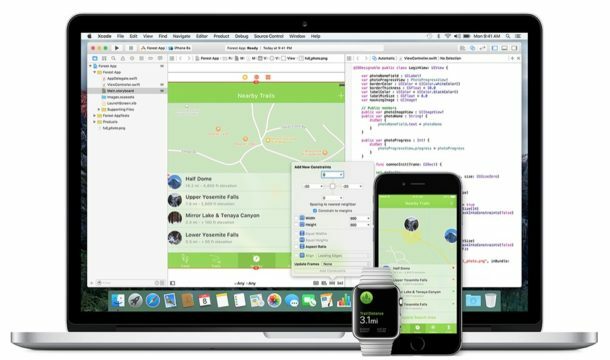 The most recent final version of iOS available is currently iOS 11.1.2 which was just released, focused mostly on bug fixes for iPhone X devices, tvOS 11.1 for Apple TV, watchOS 4.1 for Apple Watch, and macOS High Sierra 10.13.1 for Macs. Is Analytics forced on in the iOS betas, the same way it now is in MacOS? If you run the iOS beta, please let us know. Thanks.